The Lexani Mud Beast has arrived and is ready, willing and able to eat up the Terrain! All out Maximum Traction provides off road drivers the ability to scale Rocky Terrain in addition to just about anything Nature can throw its way! 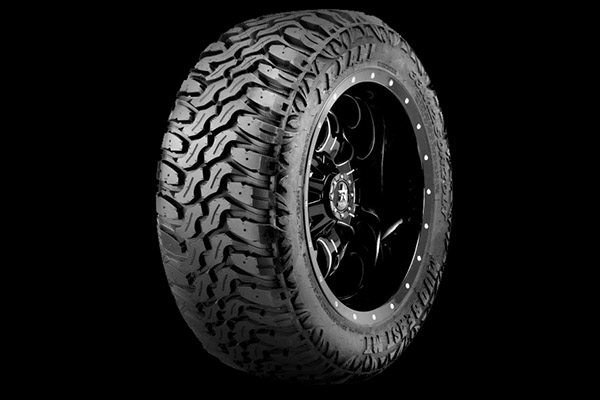 Unsurpassed off road performance in rain, sleet, mud or snow, with its beefed up sidewall and tread protection, this tire also provides minimal noise, a comfortable ride and a price point off road enthusiasts will appreciate. 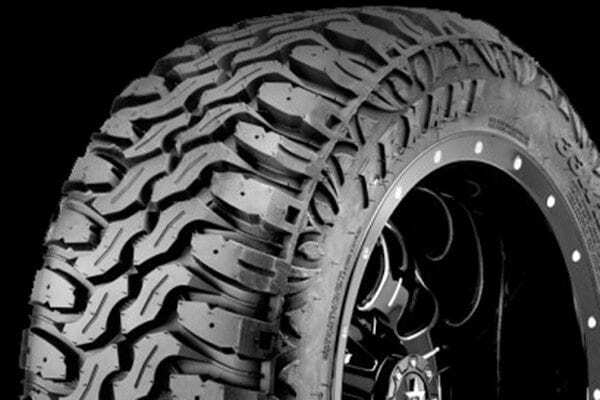 The Lexani Mud Beast’s awesome tread, sidewall & shoulder treatment will set your vehicle apart from the crowd and make a clear statement that you are now destined to rule the road, whatever that road may be.